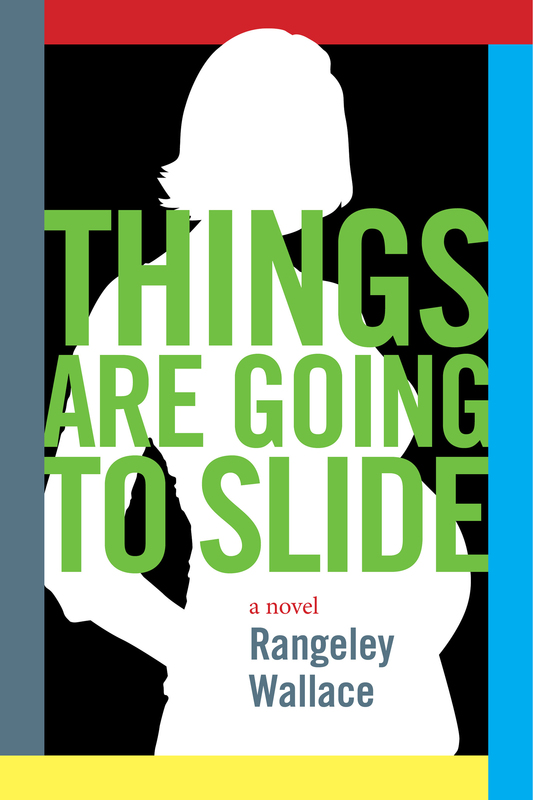 A law professor at a university in south Alabama, heroine Marilee’s life quickly begins to disintegrate when her husband leaves her – pregnant- for a man. A cheating former lover steals the prestigious law chair from under her nose. And, to make matters worse, at the law clinic she runs, an indigent high school girl who she’s known since childhood is accused of murdering her newborn. If you loved Jonathan Tropper’s This Is Where I Leave You, you’ll love Things Are Going to Slide. Read or write a review on Goodreads here.